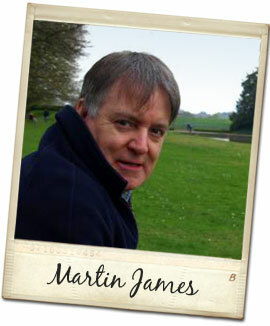 Professional Genealogist covering the UK, specialising in research in Shropshire, Staffordshire and Midlands. Family Heritage Search is a professional genealogy service based in Telford, Shropshire, and is designed to help people find out more about their family history. Whether you’re just starting out on the journey to discover your family history or you have been researching for some time but have hit a “brick wall” in your research I have something for everyone and I will be able to support you on your journey to discover you ancestry. I provide a professional, affordable and friendly genealogical research service and my website provides you with the basic information you’ll need to make a start on your search. You will find details on the website of my bespoke packages, research services I provide, including rates for the services offered. If you have any questions or think you might like to find out more, please contact me and I’ll be happy to have a chat over a coffee, or over the phone.